Each Saturday from 7am to 9am, Dr. T.O. Souryal hosts Inside Sports Medicine. 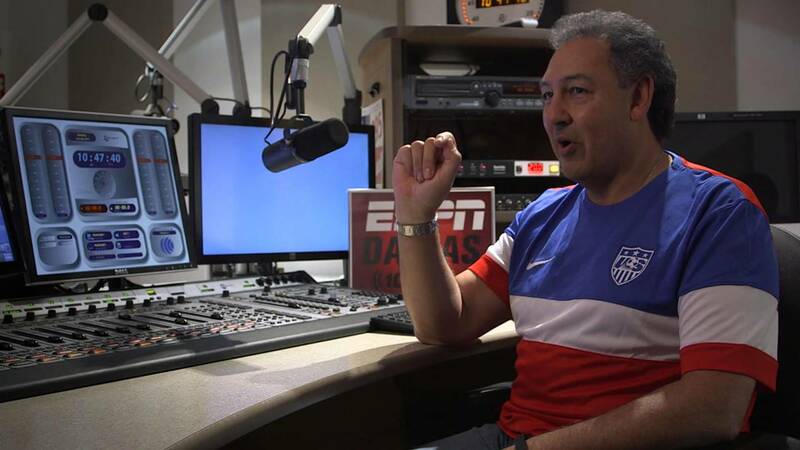 From discussing the latest professional local and national sports injuries to taking phone calls from listeners about their own injuries Dr. Souryal offers his unique advice and expertise in the world of sports medicine. Dr. Tarek O. Souryal is a leading orthopaedic surgeon in the field of sports medicine. He is the former Head Team Physician for the 2011 NBA World Champion Dallas Mavericks. He also served as the head physician for the Dallas Texans of the Arena Football League, the Dallas Burn of MLS, the Dallas Freeze of the Central Hockey League and Wilmer-Hutchins High School. Dr. Souryal is the Medical Director at Texas Sports Medicine and former director of the Sports Injury Clinic at Southern Methodist University. Dr. Souryal is internationally renown for his work on anterior cruciate ligament (ACL) injuries and ACL Surgery.